I just realized it has been so long since I posted in Our Journey Through My Father’s World Kindergarten series. 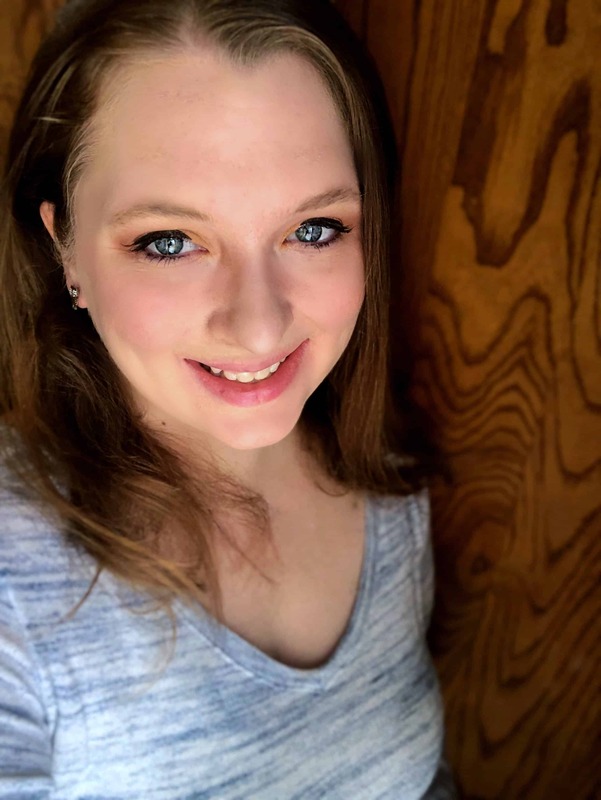 We had a long break for Christmas and then I dealt with some health issues in January. Unfortunately, it took us the entire month of January to get through these three units and I am sad to say we didn’t do a lot of “extra” fun or crafty stuff that My Father’s World offers. 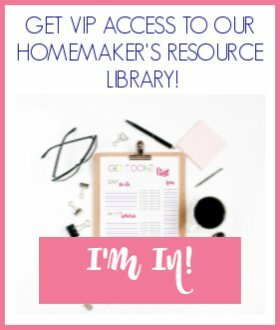 I made sure worksheets were completed and some good books were read. We are now doing reviews for the Schoolhouse Review Crew, so we have other things added to our days, as well. Our first official review will be here on the blog later this month, so stay tuned! For the Turtle unit we worked on the letter T. I checked out several of the MFW recommended books from the library and we read all about turtles. We learned about sea turtles and the turtles we can find in our back yard. We did attempt to make baby turtles using an egg carton. I do not have a picture because we never finished it! It would have been very cute! We did make a badge with our words to remember. We learned all about perseverance and watched The Little Engine That Could on Netflix. The U is for Us unit is the one we did the least with. 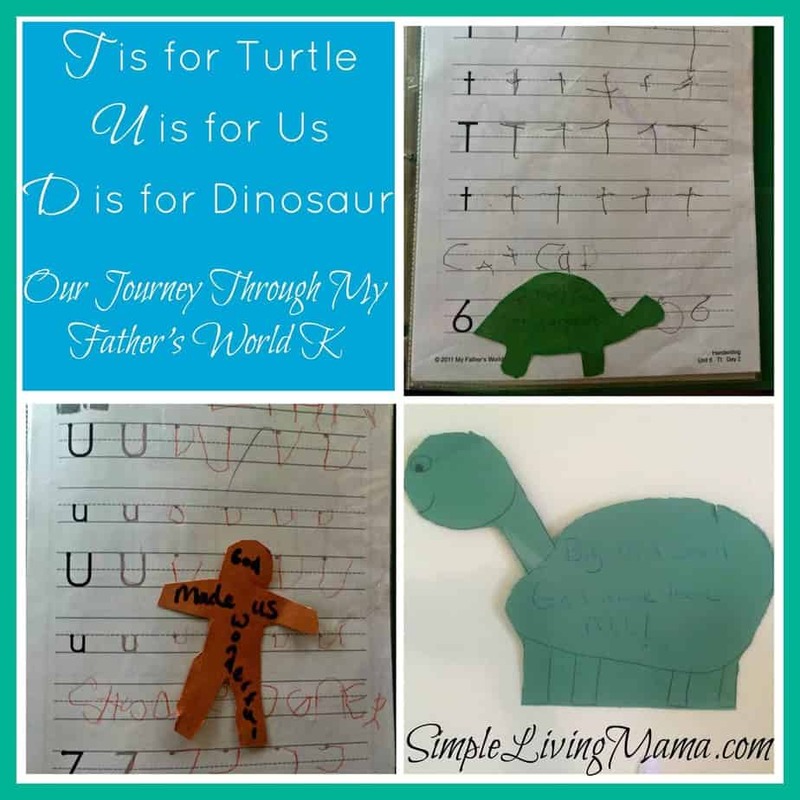 We did learn all about the letter U and the fact that God made us wonderful! We talked about our five senses and how we are all made in God’s image. The Dinosaur unit was pretty fun! I was starting to feel a little better while we did this, so we did a little more with it. 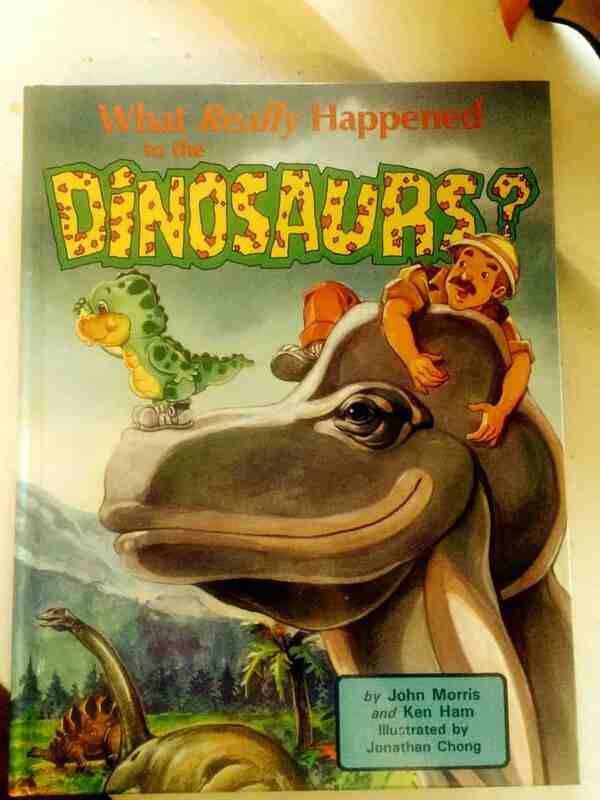 The MFW K curriculum comes with the book, “What Really Happened to the Dinosaurs?” It definitely provided a fresh perspective on how the dinosaurs went extinct. 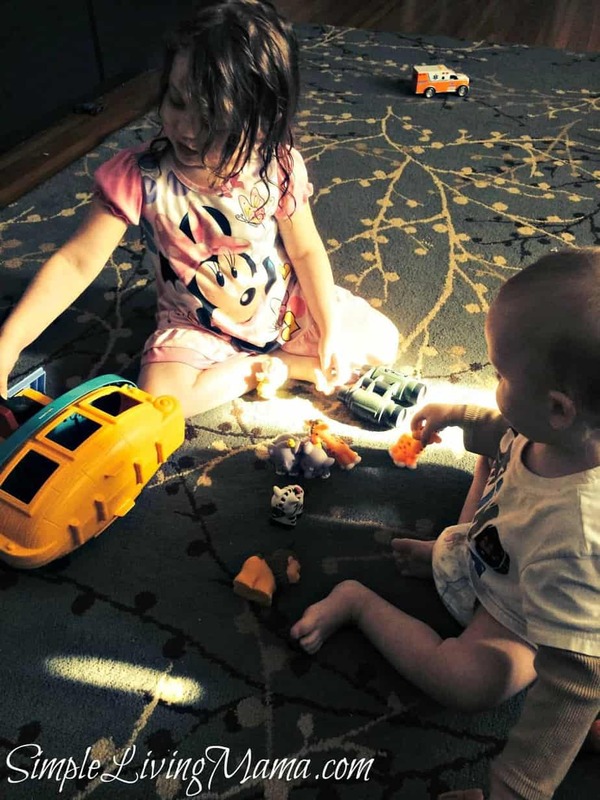 Since we were talking so much about the Great Flood and dinosaurs, I let the kids play with our Fisher Price Little People Noah’s Ark and my oldest son’s dinosaurs. They had a blast reenacting the book that we read. Finally, we are really getting into learning how to read. 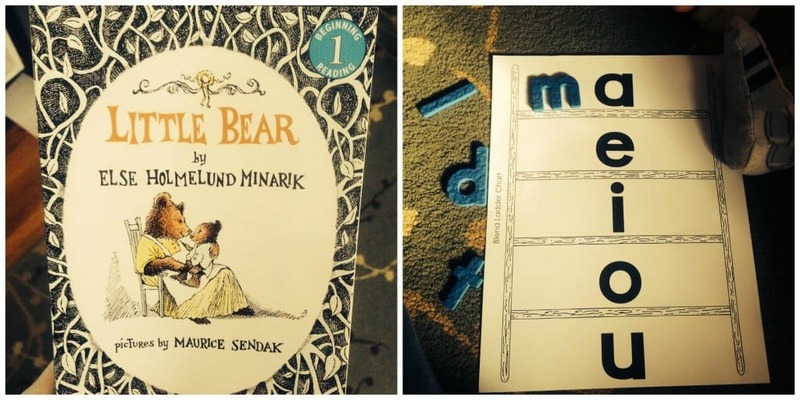 I bought Bug his very first reader, “Little Bear,” and we have continued practice blends with our blend ladder chart and textured letters. He is getting it slowly, but surely! One of the things we look forward to getting every month is our Highlights Magazine! We get their High Five Magazine and in each magazine is a Hidden Pictures puzzle. My kids adore these puzzles! We have so much fun doing this activity together. Right now Highlights is running a special on their Hidden Pictures Puzzle Club for only 99 cents! 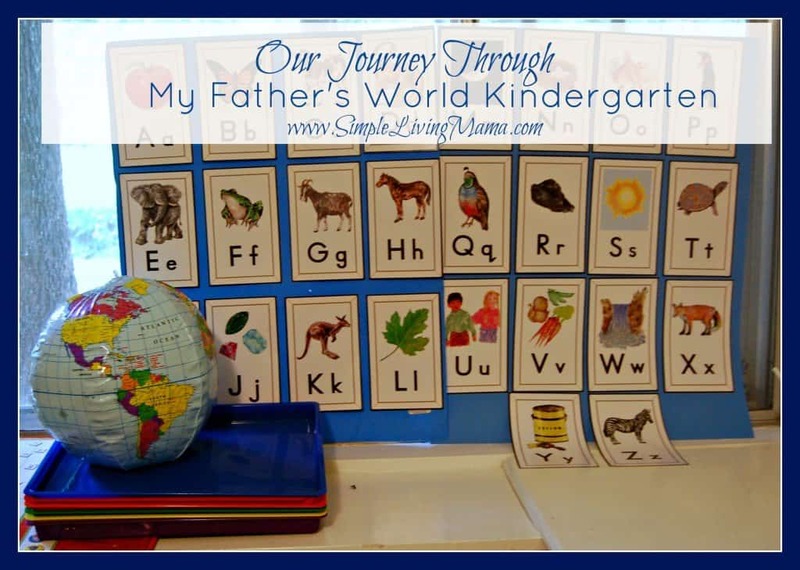 Don’t forget to see what we have done in previous units of My Father’s World kindergarten and follow my My Father’s World K Pinterest board for more ideas!